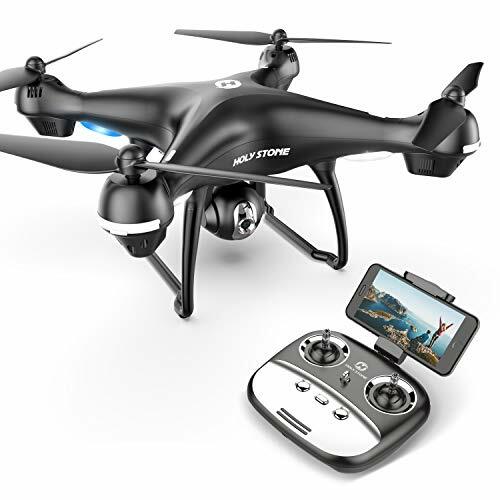 What do you think this Drone Review – Syma X8SW video? Syma makes good drones. 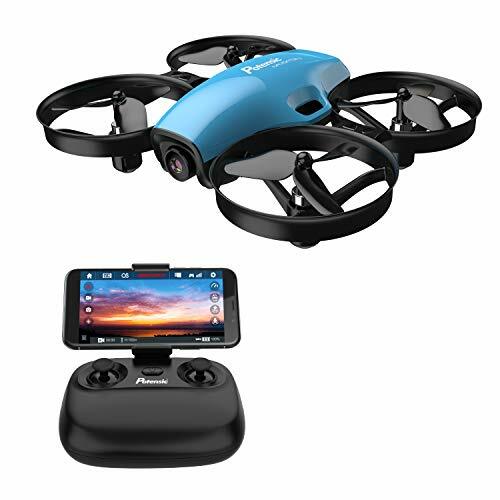 The Syma X8SW is a good drone for recording 720P video. 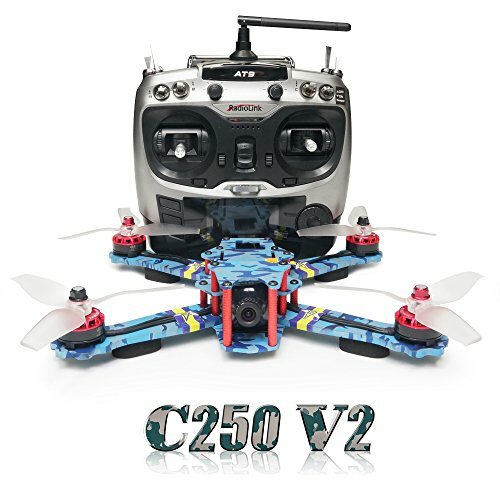 It has altitude control, headless mode and can do flips. The video is not very high quality because it does not have a gimbal. 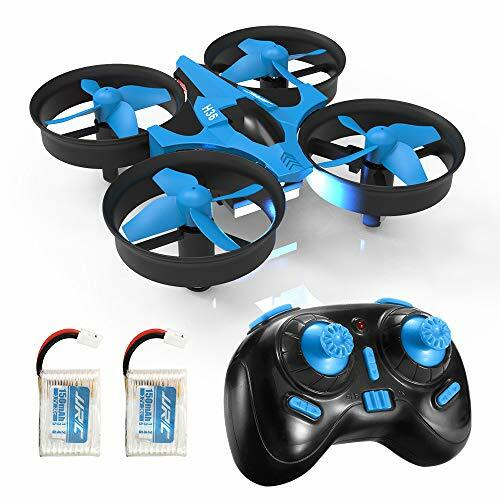 But for learning to fly a drone line of sight, it is a good beginner drone! Learn about the Syma X8SW by watching this video. 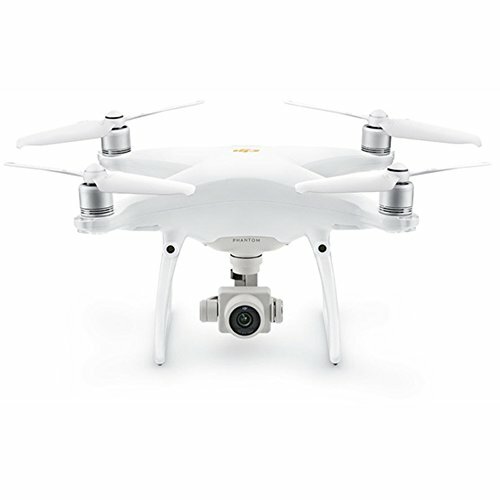 Be sure to share this Drone Review – Syma X8SW video!